These Roll-shaped Antler Pieces are fantastic for use in craft making, particularly when building handles for knives or fire strikers. The pieces we stock come from reindeer antler, which is favoured for its high density and low marrow count. These Roll-shaped pieces are often chosen by those making a handle for narrow-tang blades, such as our Hand Forged Knife Blade by Julius Pettersson. In these instances, the antler can often be fitted whole. For use with full, broad-tang blades, the antler can be sawn lengthways into two complete handle scales. Of course, you can also saw the antler widthways to create disc-shaped pieces for use as spacers for your knife handle. Among the various other uses, these Antler Pieces can be made into handles for Fire Strikers. Please note that, as a natural product, these antler pieces will vary greatly in size and shape. Because of this, we are unable to supply to exact specifications. 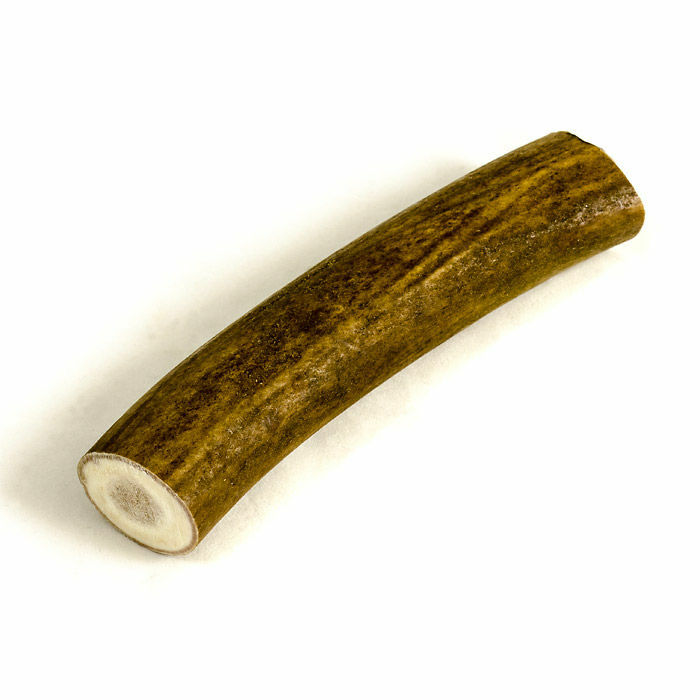 Antler Piece - Roll is rated 5/5 based on 7 customer reviews. Nice piece all as described. Thanks so much. I was pleased that this antler had only a small core of marrow surrounded by plenty of hard, light material. This antler has already been cut into slices and made into a Scandinavian-style knife handle with great success. Fortunately, enough is left over for at least one other knife (barring me ruining any pieces with buttery fingers, that is). 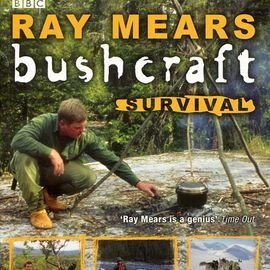 Great product, plenty of antler to make many handles, keep up the good work. I ordered a roll of reindeer antler to make a handle for my Julius Pettersson knife blade. The antler arrived earlier than the generated ETA and the antler is solid and dense. A beautiful product. It's exactly what I ordered, but I will be returning it in the hope of a swap as it is thicker and shorter than I need to make the perfect knife handle to fit my hand. Very happy with the service though, and expect to find the right piece in the end. Very nice piece of Antler at a great price. Very dense and good quality, nice straight and a good diameter for knife handles. It will look great as a handle to my hand forged knife blade. 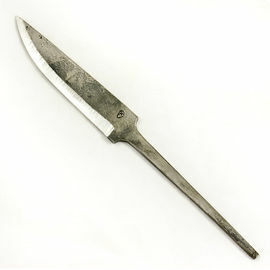 The perfect companion to the Hand Forged Knife Blade by Julius Pettersson.